Myths about online marketing are plenty. Ranging from funny to outrageous, they can end up confusing even the simplest souls! 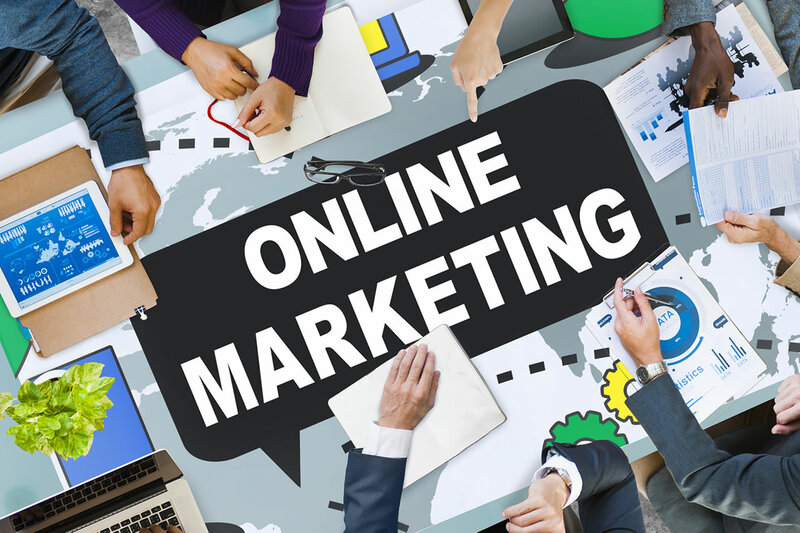 Despite the maddening information about online marketing that you can get in the Internet, experts say that everything comes down to two basic things – time and resources. They add that there is no shortcut to success and you have to work hard to make your online marketing campaign successful. Here are few myths that dominate the world of online marketing. Online marketing is easy- Making people notice your services/products amongst millions of others can never be an easy process. Despite implementation of the popular strategies, there is no guarantee that your online marketing campaigning will be successful. You may have to struggle for a long period, before you start reaping benefits of the strategies. For long-term success, concentrate on writing engaging content, enhancing the user-friendly features of your site and improving your site elements. Keeping in touch with the latest technological trends can be a great idea. All one needs is a good product- It is true that a good product will attract consumers, but in a highly competitive marketplace, it is not sufficient. Internet has drastically altered our ways of communication and in the 21st century, if you do not have a strong online presence, you are nowhere. Remember that to survive in the online world, you have to opt for latest strategies. These may include implementing SEO tactics and practicing aggressive facebook page customization. No matter how innovative your product is, compromising on any of these strategies may not be a good idea. Spending money on online marketing is unnecessary- Wrong! Experts state that for a successful marketing campaign, you have to create a modest budget. Many people avoid contacting a SEO services company because they feel that the firm may charge extra. However, most companies accommodate clients with various budgets and are willing to compromise their price to a certain extent. To avoid any confusion, before hiring any online marketing company, discuss in details about the project, your budget, expectations, and timeframe. Anyone can be an expert in marketing- Let us admit it – not everyone is an expert in marketing. Your cousin may have some experience in web development, but that hardly means that he will sell your products/services successfully. Online marketing is a serious job and requires implementation of specialized techniques and strategies. If you want to make your marketing campaign popular, hire an experienced professional. High ranking means it is party time– Once the site achieves high rankings, many people think that it is time to sit back, relax and enjoy. Unfortunately, this attitude can jeopardize the efforts that you have put in up until now. Neglecting your site and not keeping in touch with the latest technologies would mean that your competitors would race ahead of you within few months. To maintain the results that you have achieved, find out your weak areas and constantly work on them. The marketing world is full of myths and misconceptions. Gathering information about these myths can help you to learn from other’s mistakes and save money and time and enjoy a dream run in the cyber world.